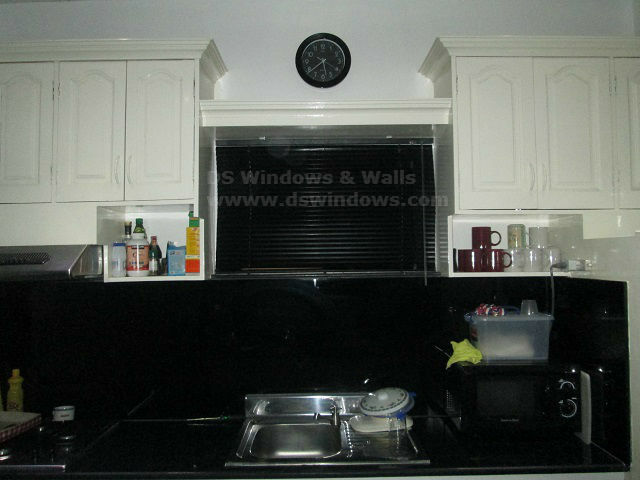 One of our clients in Cavite opted for black Venetian Blinds for her kitchen window. Her first reason is that it’s cheaper compared to the other blinds and she only needs it for a small size window in her kitchen. To match it with her kitchen sink color and to complement it with her wall color, she opted for plain black color of venetian blinds. One of the good things about Venetian Blinds is that it is made of aluminum material, perfect for our client window which is close to the sink where moisture is high. Aluminum Venetian Blinds is not only resistance to moisture, but also in warm areas which is great for our unpredictable weather nowadays. It’s also easy to clean and can really last for a long period of time. Custom-made blinds nowadays are the most sellable blinds because they are custom-made according to your given dimensions. In DS Windows & Walls Interior Supply, we can customize different colors of venetian slats in one set without additional charges. Venetian blinds also consists of more than hundreds of colors to choose from, suitable to any lifestyle and taste. DS Windows & Walls Interior Supply offer different design of Venetian Blinds. 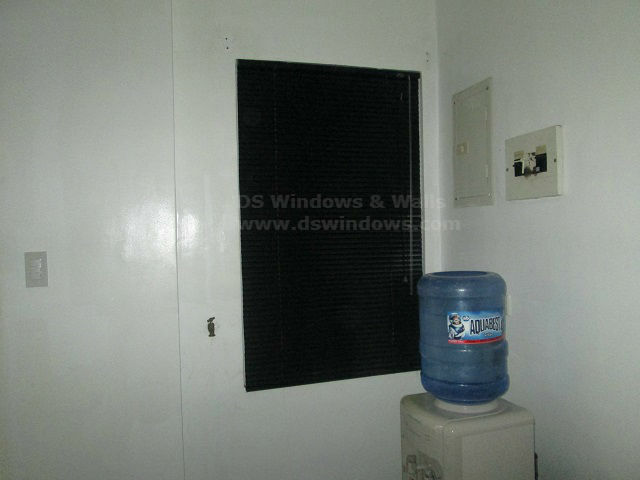 For more details, please visit our website http://www.dswindows.com or you may also visit our showrooms located at 4th Level Waltermart, Makati City, 3rd Level Robinsons Metro East, Pasig City and 2nd Level Pacific Mall, Lucena City. 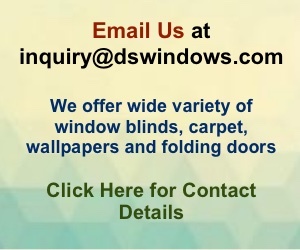 For more inquiry, you can call us at (02) 893-1373 / (02) 403-3262 / 0916-311-3909 or email us at inquiry@dswindows.com. For Calabarzon area, you may contact Mr. Patrick Villapando at (Globe) 0917-583-0214 or (Sun) 0922-592-6111.